This is an iPad/iPhone app and it is not free; however it is a free trial that you can check out! Uses: This app lets you track student behavior and classroom habits. Once the behavior is recorded, you can simply email your students’ behavior reports to their parents. 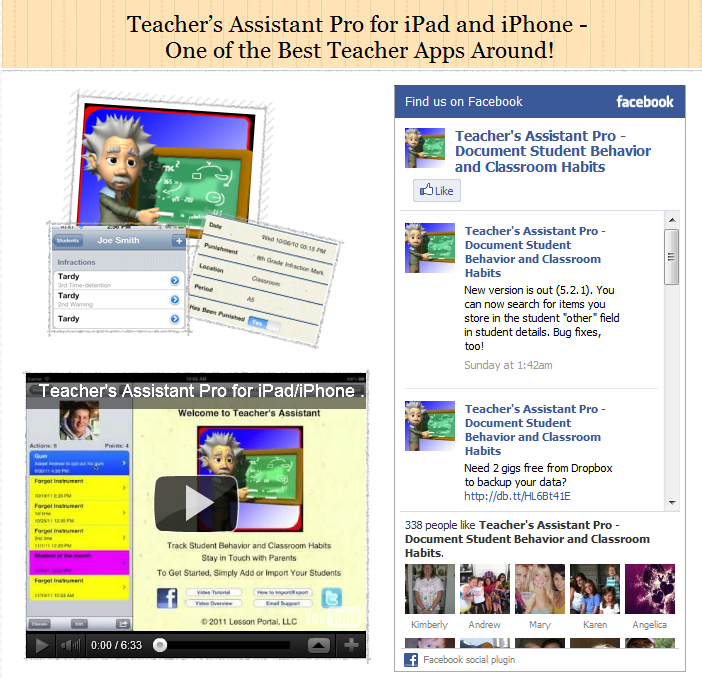 Talk about classroom management going digital!